I’ve just come back from a week’s holiday with family and friends in Portugal. It was a lovely, restful week where I was able to stay in touch minimally with my business, but also enjoy the time off … the pleasures of running your own business. Yet, what I found is that it was a week where I had to practice patience. Now, patience, as I’ve mentioned in previous blogs, is not my forte. I am an impatient person, easily frustrated with inefficiency. What I discovered last week, is the fact that I am also impatient with small mindedness and people’s resistance to change and growth. 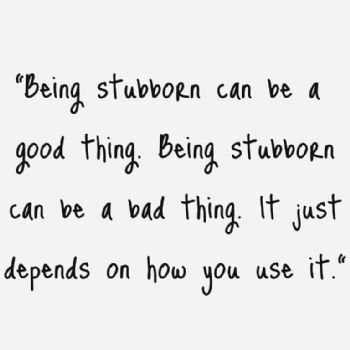 Being stubborn can be a good thing; it can also be bad. It depends on how you use it. I had to constantly remind myself of my belief that everyone is doing their best, with what they know and the tools they have. I found I had to face the fact that my upbringing is very different to the people I was with and that despite my upbringing, I always questioned what I was told, weighed things up and made my own decision. Unfortunately, whilst growing up in the Far East, this meant that I was a stubborn and disobedient child. What I find frustrating is that some people appear to make a decision without questioning the situation. 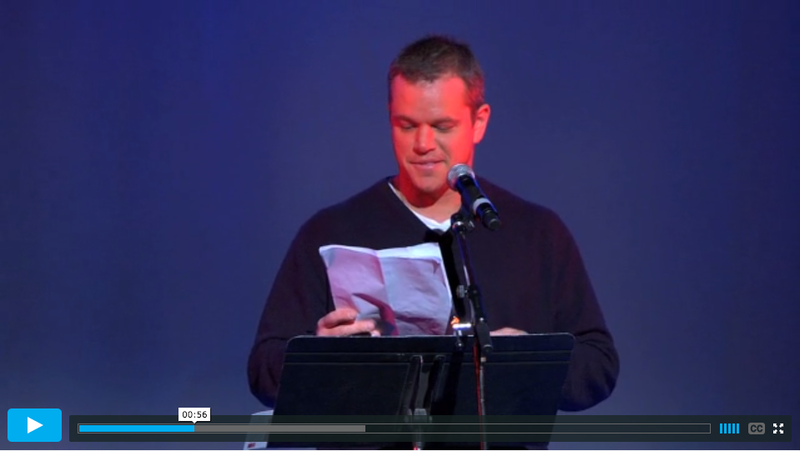 To me, that is just acceptance rather than making an informed decision, and it reminded me of this video of Matt Damon reading from a speech Howard Zinn gave in 1970 as part of a debate on civil disobedience. Civil obedience, I also believe, is the problem with society today, and perhaps always has been. This is seen in how people are obedient to what they are told by the health service, by their parents, by society, … rightly, or wrongly, it is this obedience without question. Not every thing is right. Not every thing we are told should be taken as true. Politicians have their own agenda. The health service is largely corrupted by drug companies. Life changes. Things move on. There is more research being carried out all the time. We are constantly discovering new things about life and the planet. There is beauty in change and growth, and that, I believe, is the wonder of life and the wonder of being alive on this beautiful planet. Learn from our past. Notch every thing and situation that has happened as experience. And we should keep moving with the flow of life and evolve; otherwise, die standing still.